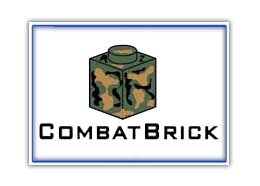 Brick Republic offers cool brands to customize your LEGO minifigures and MOCS. 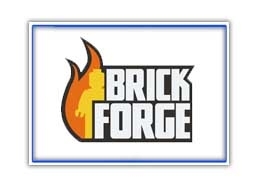 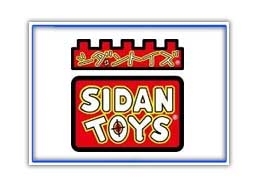 We offer LEGO accessories, SI-DAN, Arealight, Brick Forge, Cape Madness, Combat Brick, Little Arms Shop and CustomBricks instructions. 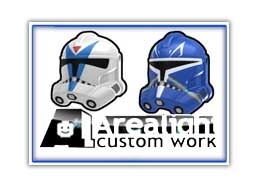 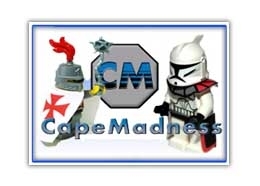 We can do custom parts like torsos, heads, hoods, hats, and helmets for your Minifigures. 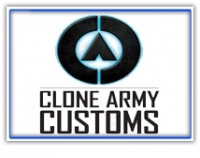 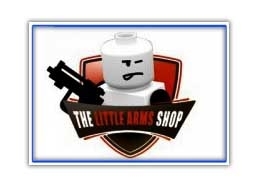 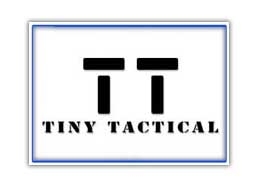 You can find awesome weapons for LEGO and MOCS, like guns, tanks, weapons packs, war helmets, and much more! 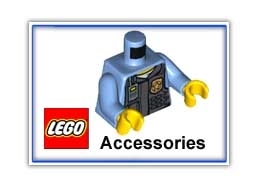 Let your, imagination run wild with these great parts that will help complete your LEGO sets, and customize your Minifigures!